Krista Ames: Pretty New Cover !!! I'm so excited to be sharing my newest cover! I am so in love with it !! My cover artist and publisher Rocks ! 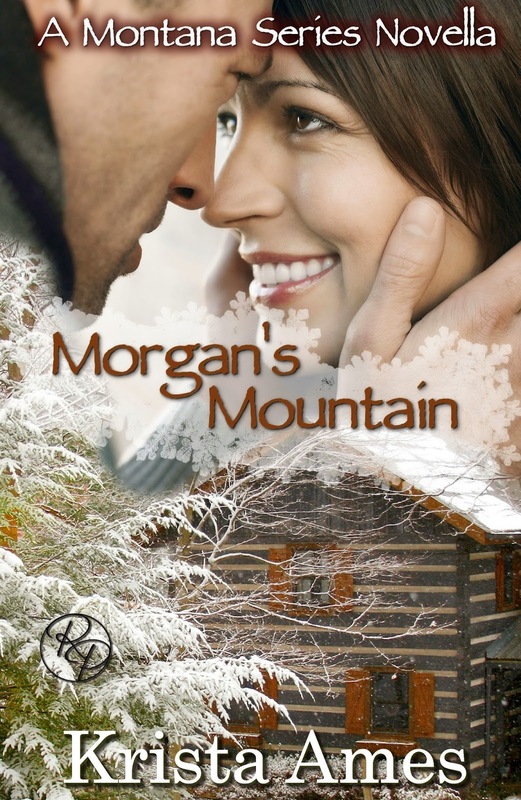 If you have a blog and would like to host for the blog tour when Morgan's Mountain releases, click HERE. This link will re-direct you to Roane Publishing's sign-up sheet.